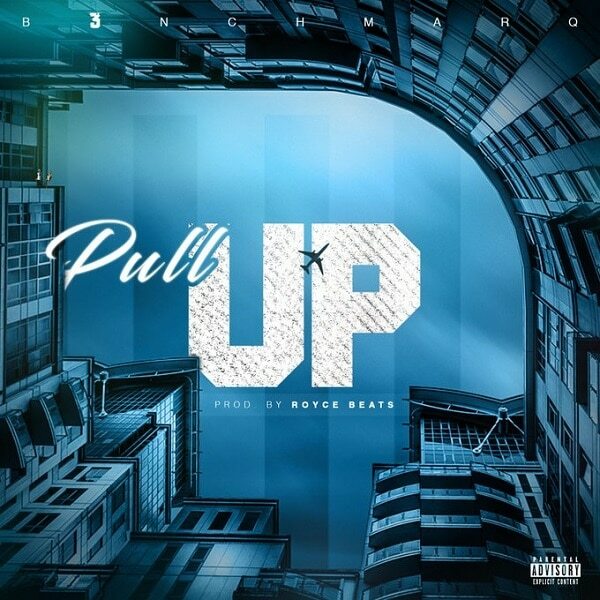 South African rap duo, B3nchMarQ returns with a new hip-hop cultured single titled ‘Pull Up’, Produced by Royce Beats. The hip-hop duo, TPjay and Tkay keeps bringing new hit after hit after hit, it seems to be a project coming up shortly for the duo. This comes after the video for Unapologetic featuring 3TWO1. Download below, Listen, Enjoy and Share your thoughts! !